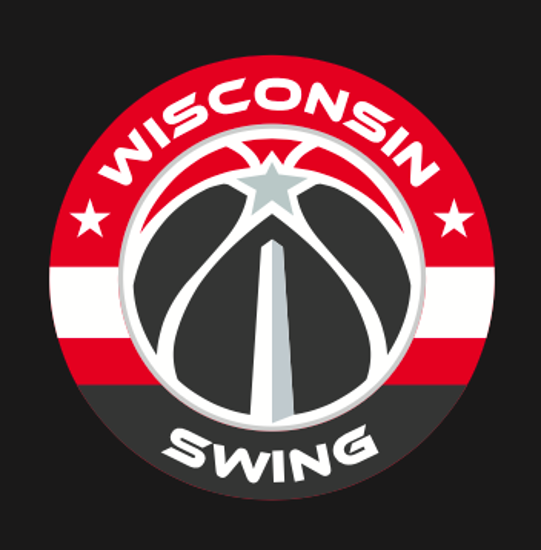 WISCONSIN SWING IS EXCITED TO HOST THE 2019 STATE INVITE!! 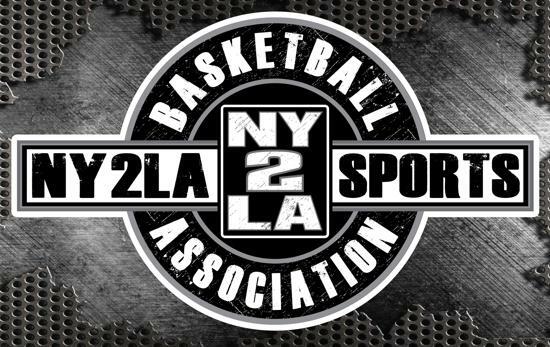 PLEASE REGISTER NO LATER THAN JUNE 16, 2019!!!!!! 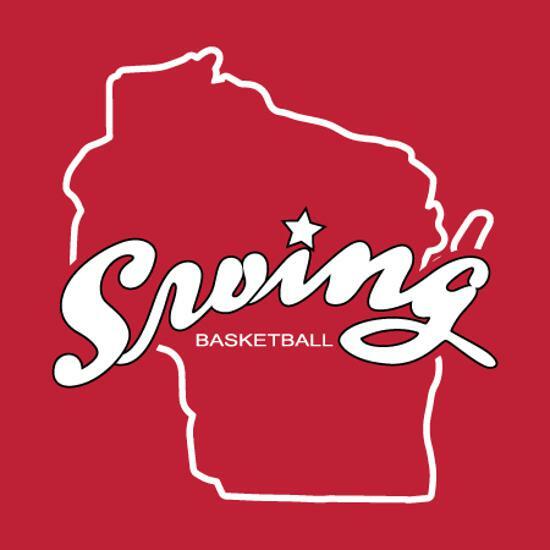 ©2019 Wisconsin Swing Basketball / SportsEngine. All Rights Reserved.